The good folks at Kelbly’s have announced a great October sales promotion. 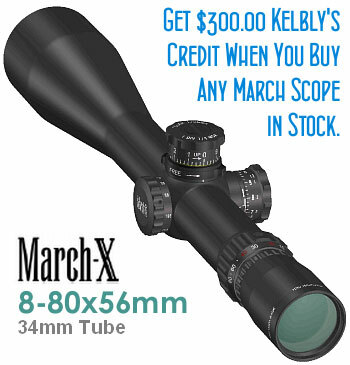 If you buy a March scope — any March scope in stock — you’ll earn a $300.00 credit that can be used to purchase any other products Kelbly’s sells. 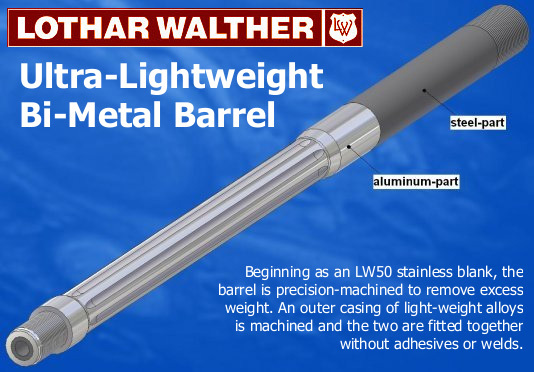 That includes rings, reloading gear, bullets, and many more items you’ll find at www.Kelbly.com. For more information, email jim[at]kelbly.com or call (330) 683-4674 and ask about the October Promo. Share the post "Get a $300.00 Kelbly’s Credit When You Buy a March Scope"
Here’s a great deal on an electronic powder dispenser/scale unit. Amazon.com now has the Hornady Lock N Load Auto Charge on Sale for just $184.46. That’s a real bargain — these dispensers sell for as much as $250.00 elsewhere. 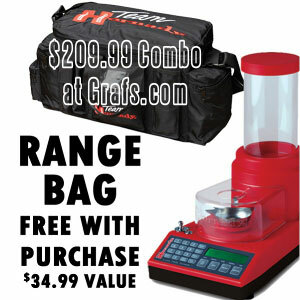 And here’s another good deal on Hornady’s Auto Charge if you need a range bag as well. Grafs.com is currently offering the Hornady Lock-N-Load Auto Charge powder scale/dispenser for $209.99. To make the deal even sweeter, Grafs.com will include a medium-size range bag for FREE. Hornady says the range bag is worth $34.99, making your effective cost for the Auto Charge around $175.00. CLICK HERE for Dispenser/Range Bag Combo. Share the post "Hornady Auto Charge Powder Dispenser On Sale for $184.46"